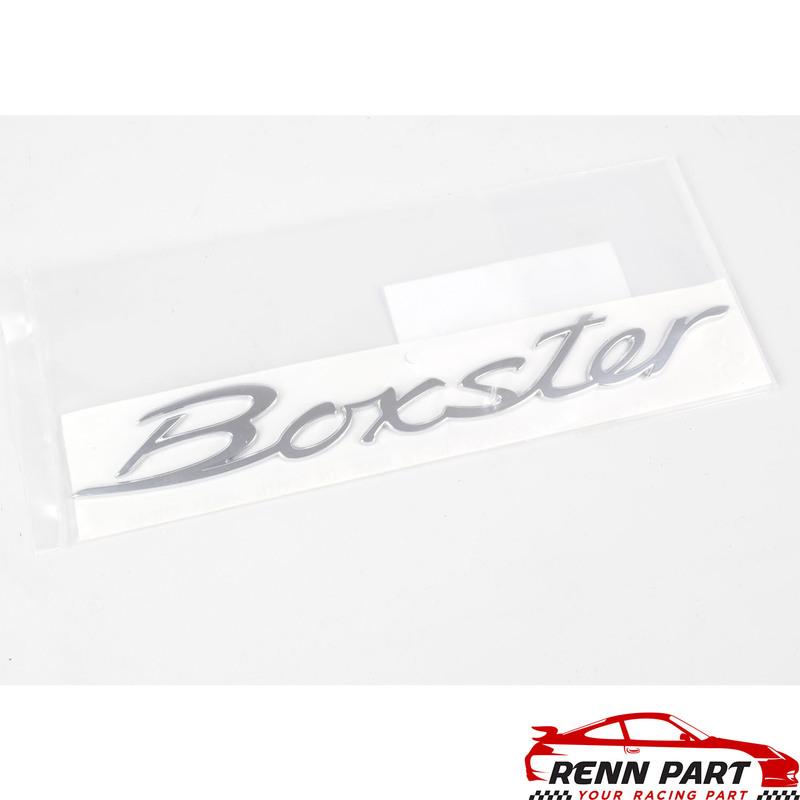 New Genuine Porsche emblem in chrome for 981 Boxster. We keep these in stock ready to ship. The Porsche name, symbols and descriptions are used for reference only and are registered trademarks of Porsche AG. Porsche Boxster, Cayman, Carrera, and the Porsche Crest are registered trademarks of Porsche AG. 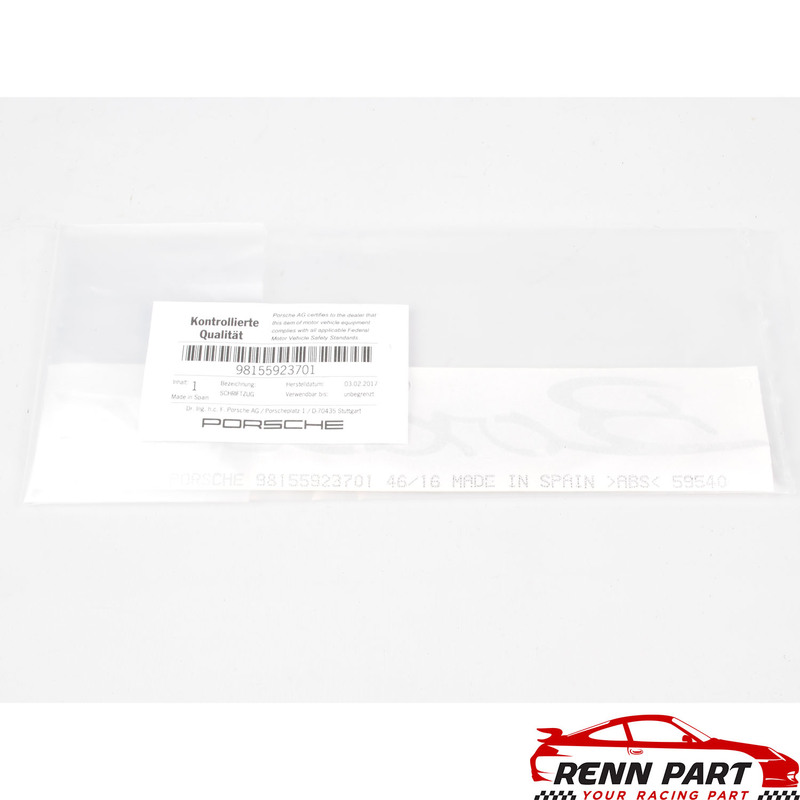 Renn Part is not part of the authorized network of Porsche AG. Get in touch to discuss the parts you need.